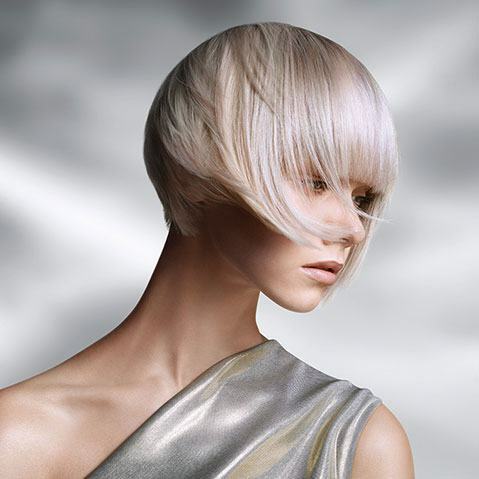 Compliment your experience at Manestreet Hair Design with a GEL II Manicure. 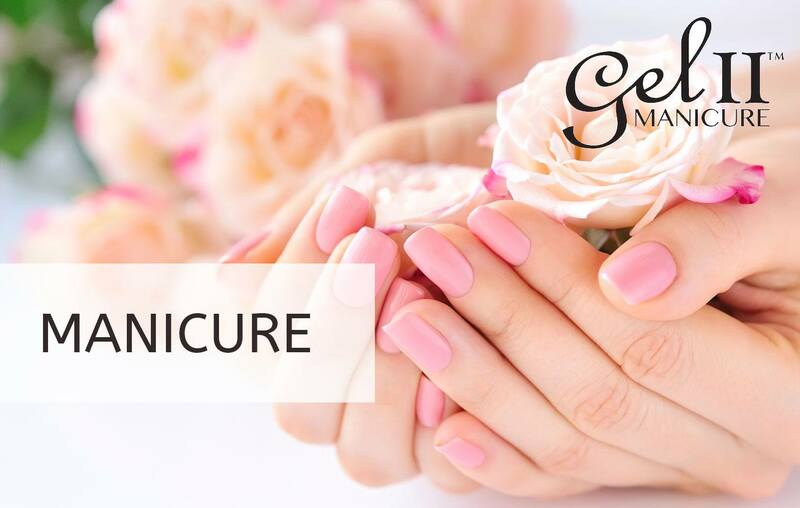 This two step manicure promises a smooth long lasting finish with quicker results than other gel manicures. The advanced technology of this innovative manicure promises a more natural look than some other systems along with exceptional durability. 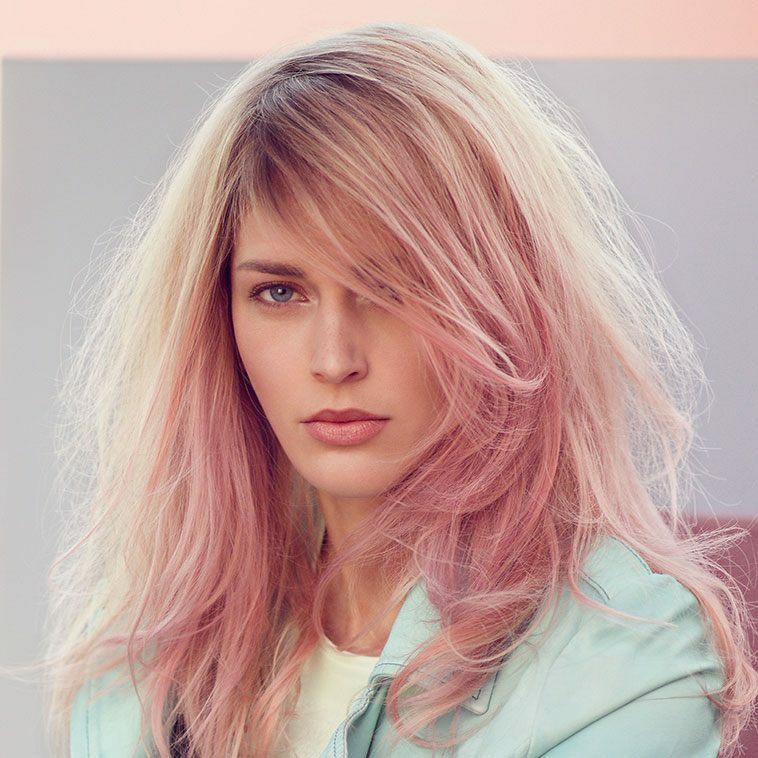 Chose from natural or vibrant colours. Whatever your style, our GEL II technician will create a gorgeous look for your nails. 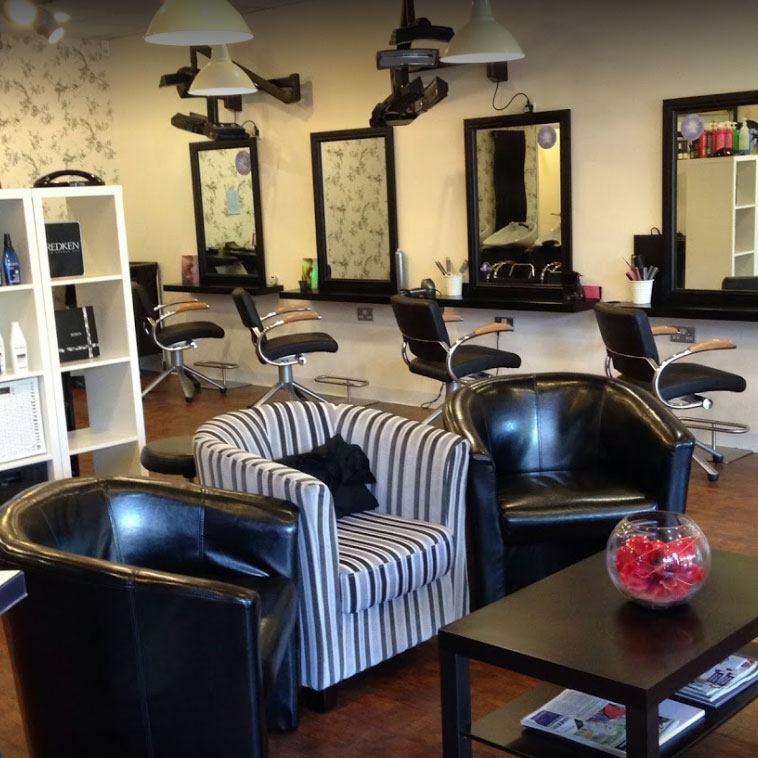 Manestreet Hair Design offers an extensive range of hair & beauty services within a warm and welcoming environment. 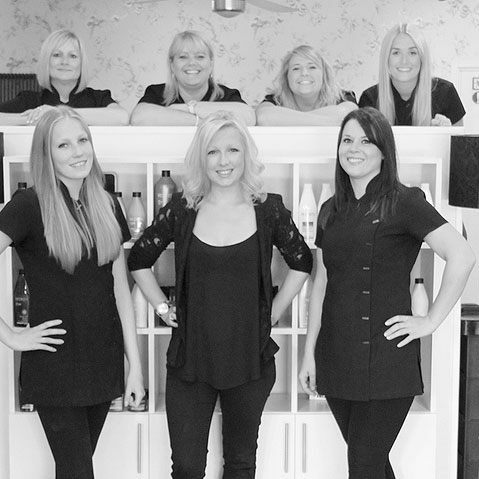 Our professional, friendly team have a wealth of experience ensuring a delightful experience with great results. 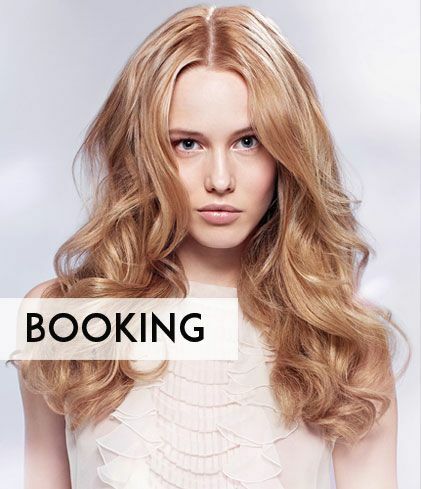 From a simple cut and blow dry, a full hair restyle, colouring, perms and beautiful bridal styles, Manestreet Ferndown have a comprehensive range of hairdressing services.